I would be very curious what “not specified “, stands for? It simply means the police didn’t specify exactly which religion was targeted in their report. 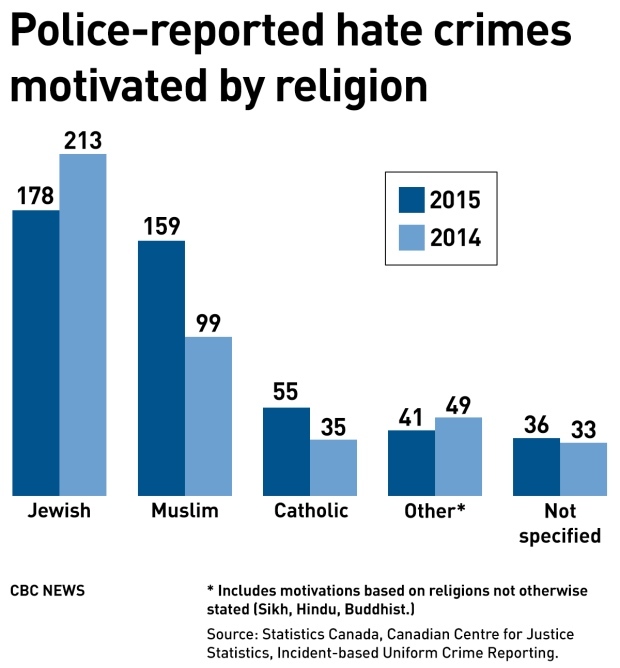 That could be because of an oversight, or it could be because it wasn’t clear – for example, when the hate crime seems to target multiple religions, or religion in general, or was confused about which religion was being targeted (like writing islamophobic graffiti on a Sikh temple), all of which are quite common (bigots don’t tend to be particularly discerning, or well-informed, about their targets).